Making a baby registry is hard, but making a natural baby registry is harder! Even though our skin is the largest organ of our sweet little baby’s body, companies have filled so many baby products with harmful chemicals and even hormone disruptors. Below is a list of natural baby products that are great to add to your natural baby registry that will keep your sweetie smiling and healthy! Naturepedic No Compromise Organic Cotton Classic Crib Mattress <– This one is not an affiliate link, but it is a great product. If you want to avoid VOCs and have a mother or MIL that wants to splurge, this is a great product to recommend! Oneida Chateau 3-Piece Baby Set <– I avoid plastics as much as possible, so having stainless steel baby utensils was a great option! Okay, last, but not least, have you signed up for your baby registry? I definitely encourage shopping local, but Amazon is a great tool for new moms and those who want to shop for new moms. 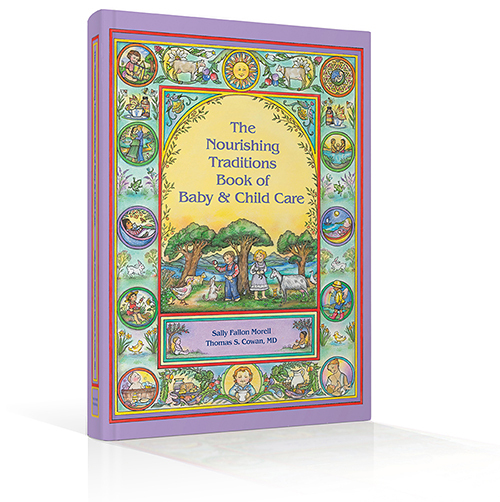 Start your natural baby registry –> here. I hope this list grows more as more companies release products to Amazon that are uber healthy for babies! Let me know if you have a favorite product that I don’t have listed. I’d be happy to add it! I am an Amazon Affiliate and the links included in this post (including some of the pictures) will take you to Amazon. As an affiliate, I get paid when my readers shop from those links. Feel free to shop from the links if you’d like to support my blog, but feel free to shop elsewhere especially locally!